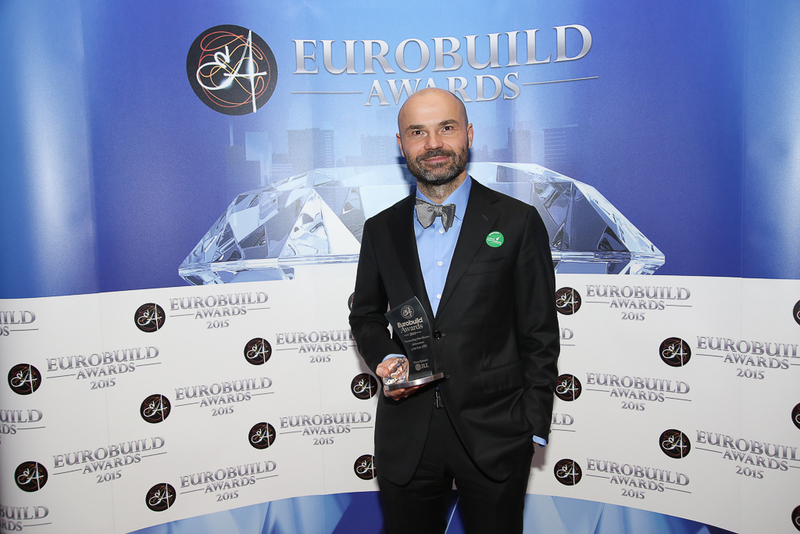 Eurobuild Awards 2015: PLN 86,000 raised for children's charity! 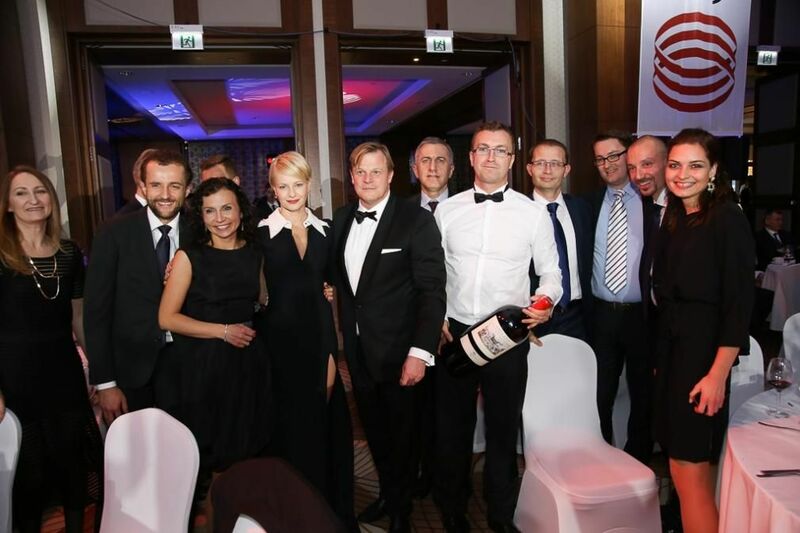 Our 900 guests have electronically voted for the winners of three categories at the Eurobuild Awards 2015 gala. These included the best architectural concept of the year, the personality of the year and the best non-business achievement of the year. 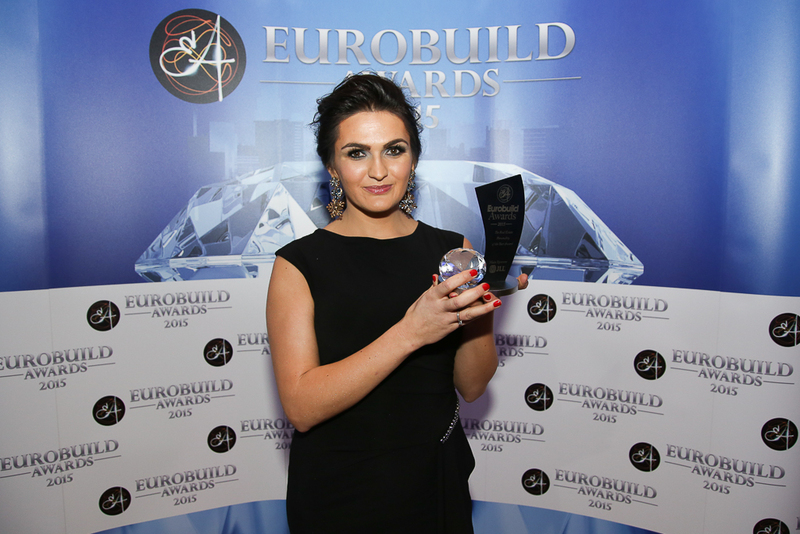 Katarzyna Zawodna, the managing director of Skanska Property Poland, has been selected the Eurobuild Awards 2015 personality of the year. 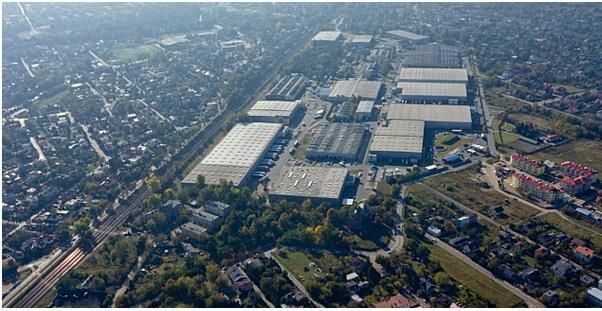 The Gdynia Film Centre was awarded the best architectural concept of the year title. Meanwhile, JLL’s 6th Charity Volleyball Tournament was named the best non-business achievement of the year.